Today we are delighted to announce the launch of our latest deep dive industry report examining customer experience in the travel sector. Over the past decade, the number of flights taken by people from the UK has risen by nearly a quarter. On the face of it, the travel industry is in rude health. But more brands than ever now compete for consumers' spend. Many are attempting to become a platform or a 'one stop shop' for everything a traveller needs – offering joined up choices, convenience and ease, and a personalised service. By developing all-encompassing services, these brands are aiming to win by having the majority share of consumers' attention, data and spend. Who will win out and who will slide into irrelevance? 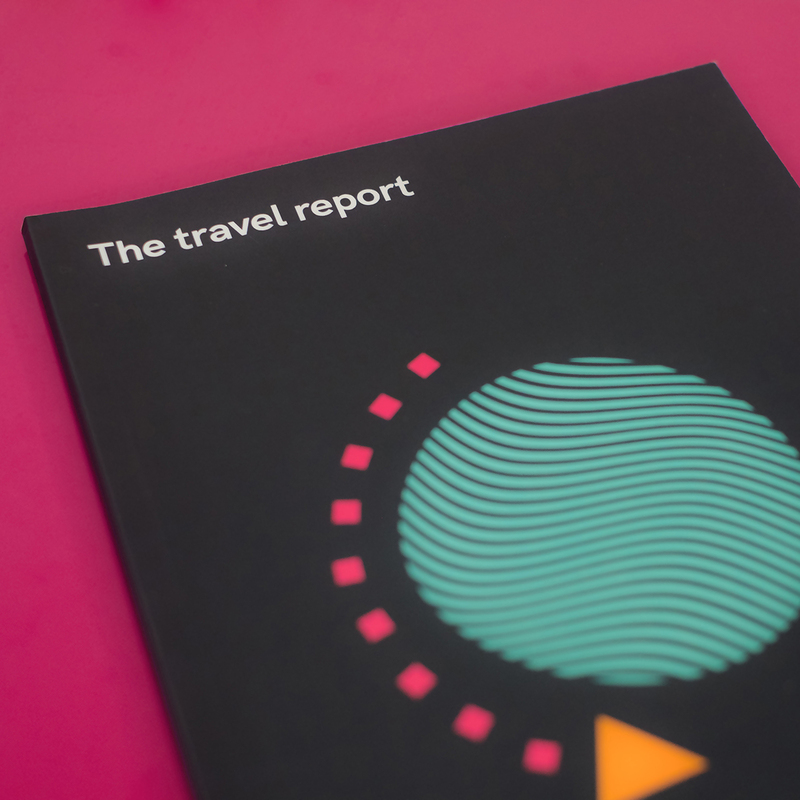 In this report, we've analysed how the travel market continues to evolve and examined what brands need to do to maintain their relevance. In a series of articles, we've explored Ryanair's ambition to become the 'Amazon of travel'; the threat Google poses to the market; how airports and airlines can improve their customer experience and drive their revenues; and how serverless technology can transform a company's development process. We have shared key insights uncovered at our Brand Leaders’ event, where we discussed the barriers to transformation that the industry must overcome, together with senior leaders from Japan Airlines, Holiday Extras, Eurostar, Trainline and Bristol Airport. This autumn we conducted some additional quantitative research, asking 1154 UK holidaymakers for their point of view on the travel service and experience provided by brands. We explored loyalty and trust, including which brands they considered most reliable and reputable, getting an understanding of their expectations, to help identify the frustrations and improvements which could make all the difference to their journey.